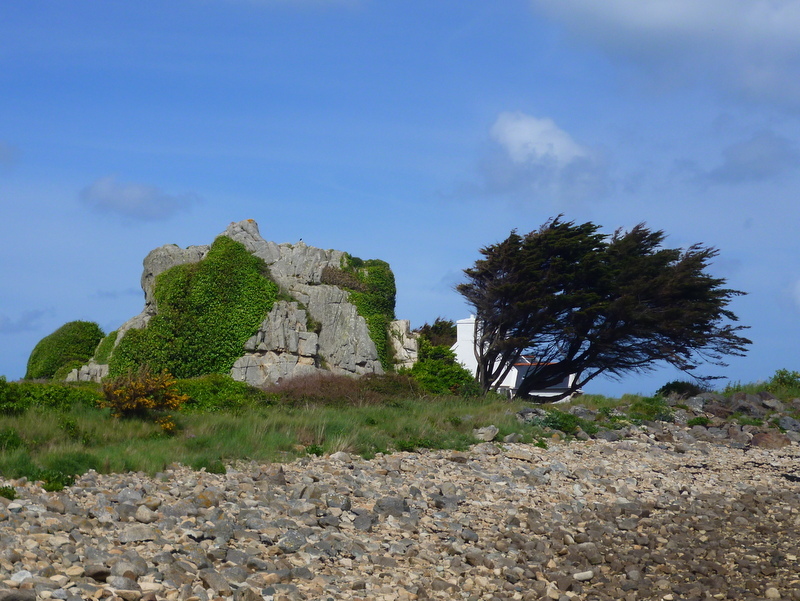 Trees sculpted by Atlantic winds cling on to a rocky shore in Brittany. Dense mangrove swamps living in semi-submerged seawater world are a frequent image of wonderfully adapted tropical forest ecosystems. But in more temperate climes, our native woods and forests are less well adapted to life on ‘the edge’, the where the shoreline meets the soil, and the trees that live here cling to windswept rocky shores and the edges of sandy beaches. The often harsh conditions of the seashore can be difficult conditions for normally land-loving trees to grow. Strong, salty winds, and edaphic (soil characteristic) factors such as shallow sandy soils, pH, drainage, and nutrient deficiencies can make living life at the edge tough for trees. In addition, where there are lush forest growths down to the shore, harvesting trees by cutting them and just letting them fall into the water for easy transport has resulted in over-exploitation and degradation of forest ecosystems. On British Columbia’s shores, the ancient Douglas Fir ecosystems have been repeatedly exploited since the mid 1840s and are now in serious danger; not only are the remnants of an ancient woodland being cut down, but due to opportunistic invaders the nature of the area is changing too, leaving it vulnerable to fires, changing local weather patterns and species extinction (Coastal Douglas-fir Ecosystems, BC). 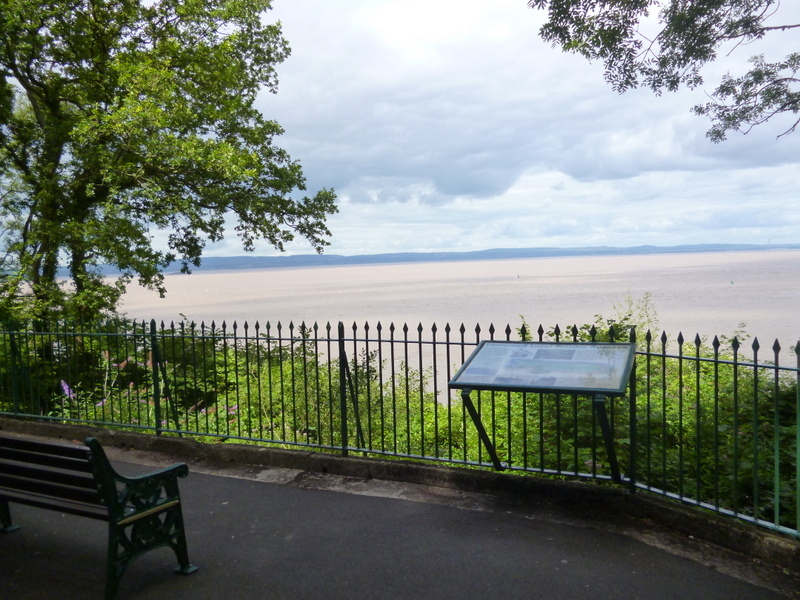 Admire the views surrounded by woodland – East Wood, Portishead. 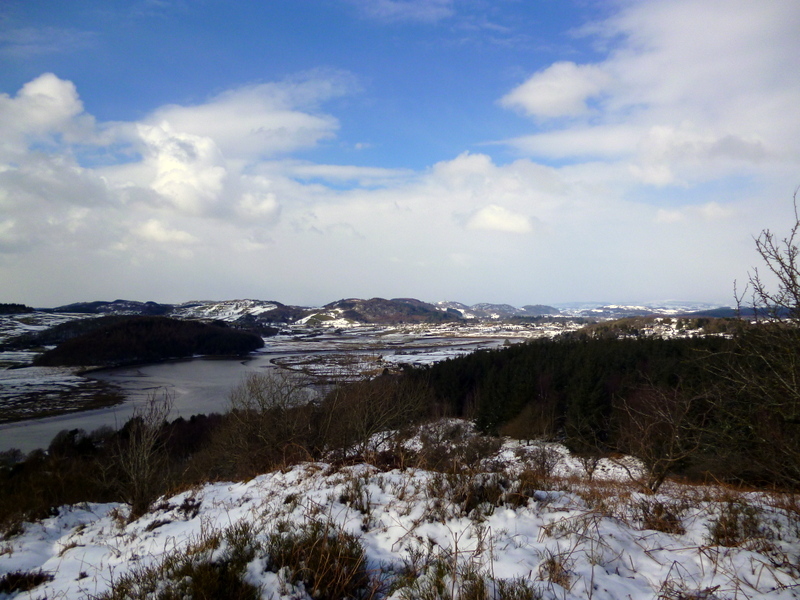 Snowy Rockcliffe, where the woodland paths overlook the Solway. From Rockcliffe and Sandyhills you can also walk down the coast to the dramatic Needle’s Eye, a lovely archway in the granite rocks of the Southwick Coastal reserve, one of the last homes of an ancient Atlantic oakwood forest, and rich with wildlife and wonderful plants including orchids and violets. Needle’s Eye at Southwick, in the heart of ancient Atlantic Oak ecosystem and on the shores of the Solway. Up in the Highlands, where the winds are stronger and the winters long, trees struggle for survival in many places, not just on the sea’s edges. One of the features of the Highland Clearances was the burning of houses and their wooden roof trusses – wood was so scarce a commodity that the cleared population would then have to leave their cottages to go and seek building materials elsewhere. But where trees do grow in more sheltered areas they provide a wonderful addition to the dramatic scenery. 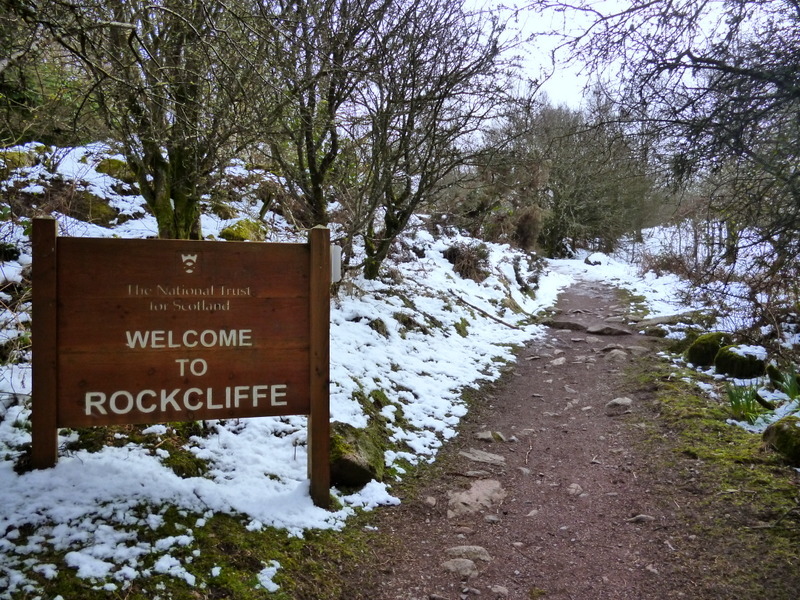 This is a lovely walk combining two woodlands; the National Trust for Scotland (NTS) owned Rockcliffe woods, and the Forestry Commission Scotland (FCS) owned Mark Hill woods. Situated along the shores of the Solway Firth these are very popular walks, as shown by the amount of footprints in the deep snow just a few days after the worst blizzards for a generation! So it’s best to visit these woods out of peak season if possible. You can park at the seaside villages of Rockcliffe village or Kippford – there’s good parking with toilets at both; access to Rockcliffe wood at Kippford is at the other end of the village to the carpark. The linear ‘Jubilee Path’ and a network of paths off it links the two villages through the woods, managed by NTS for wildlife and recreation. In summer there is a wonderful range of wild flowers to support the local butterfly population, there’s a veritable choral society of songbirds in the trees, and we could also hear the eiders and oystercatchers on the Solway coast below – quite surreal when you are surrounded by trees! 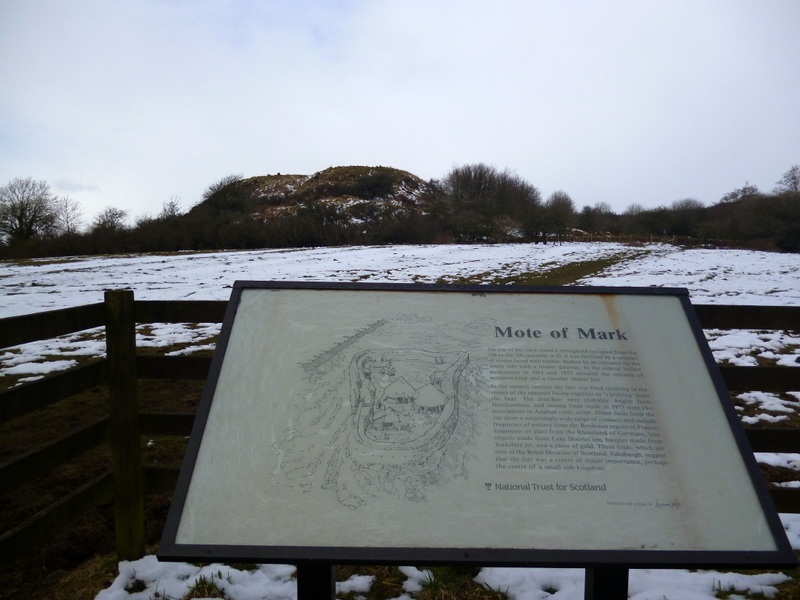 It’s also worth a wee detour to climb up the Mote of Mark, the site of an ancient settlement which, it has been suggested, could have been of considerable strategic importance as the centre of the ancient kingdom of Rheged. There are fantastic views over the Solway from here too. You can walk back to where you parked along this route – it’s an easy couple of miles or so there-and-back route on well maintained earth paths and it’s great for all the family, although some parts take you through open farmland with grazing cattle so it’s best to keep dogs on leads here. Or you can add on Mark Hill and the ‘Muckle Walk’ – more strenuous, and in actively managed Forestry Commission Scotland plantation; there are currently (Feb 2013) signs on the paths warning of construction work, and path diversion in the forest. Follow the blue way markers (don’t be tempted by the many side tracks which look very tempting – they lead nowhere!) to the top of Mark Hill, where you suddenly emerge out of the conifers and onto a large granite hilltop, wind swept and exposed and with the most amazing views of the Solway, over to the English Lake District and even to the Isle of Man on really clear days. Return back through the forest and down the hill and reconnect with the Jubilee Path to either Rockcliffe or Kippford. In all the two paths combined are about 5 miles. Walking boots are advised, although the going is generally very good (it can be a bit boggy on the top of Mark Hill). And the tops of the Mote of Mark and Mark Hill can be whipped by strong, cold winds too! 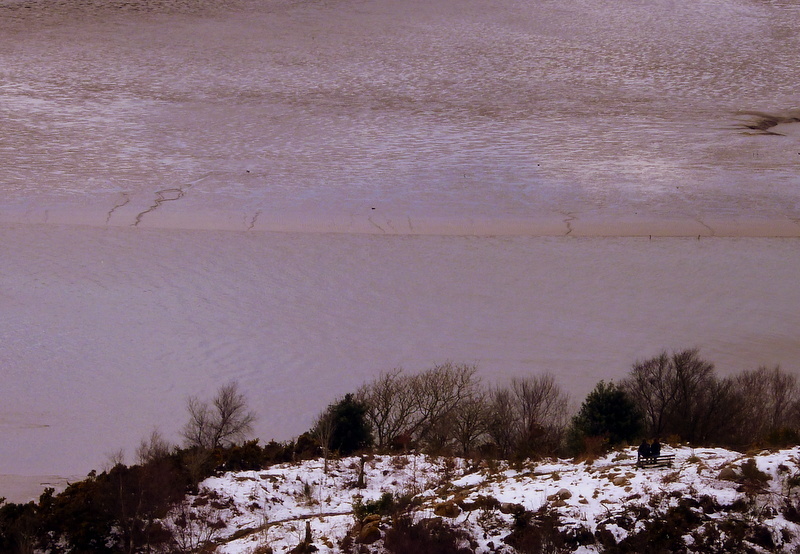 In the summer there are NTS Ranger-led walks on the Rockcliffe shore and in the woods. The beach at Rockcliffe is also the setting for Dumfries and Galloway’s World Oceans Week Celebrations in June. 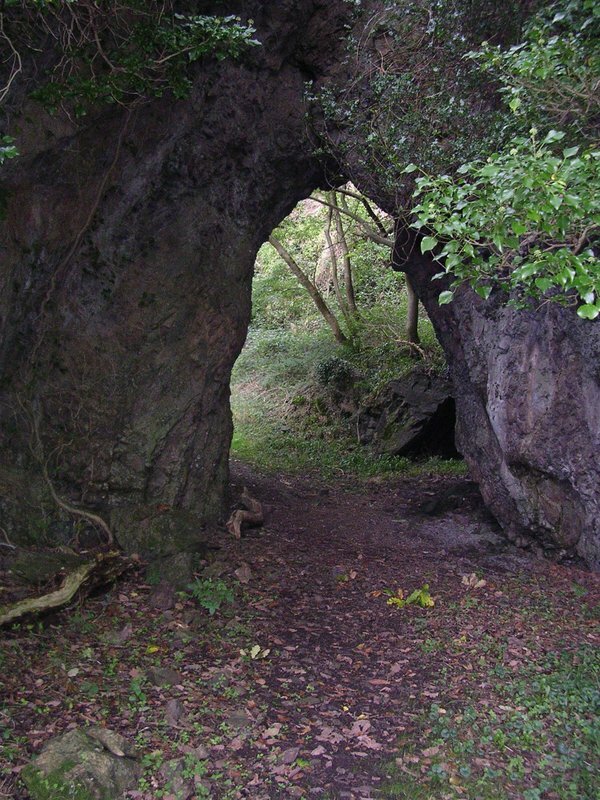 There’s more information about these woods on the VisitWoods website – see here for Rockcliffe and here for Mark Hill. 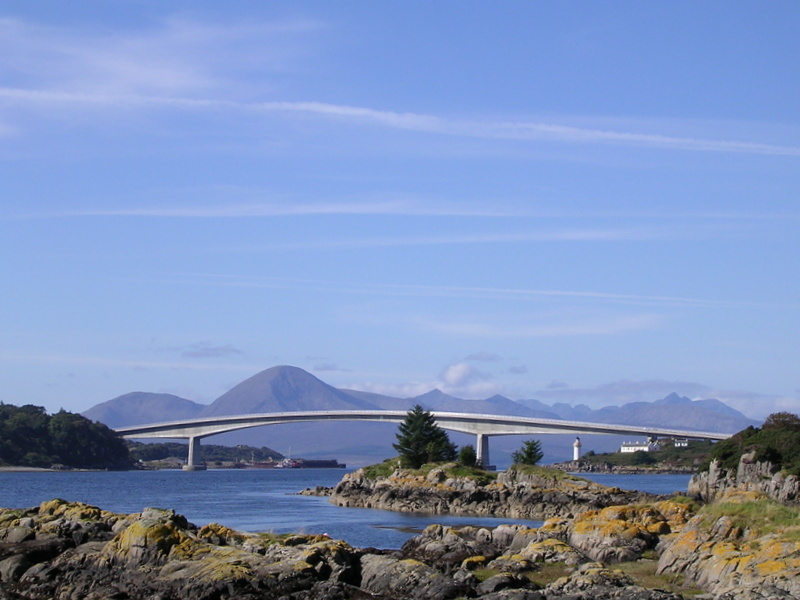 There’s also a good local guide with simple route maps by Dumfries and Galloway Council here. And a bit more about these walks on the Walking Britain web site here. Please note that Wood Elf Weekly is not responsible for the content of external web sites!